Our style is vintage yet fun. Bold but understated. Memorable and unique. More importantly, it’s all about you. 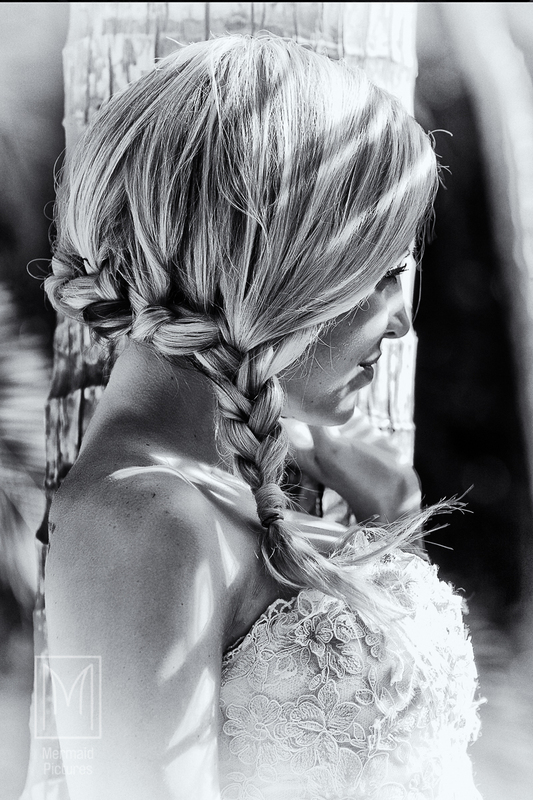 We specialize in wedding, fine-art, and boudoir photography in the Turks and Caicos Islands and Miami. It’s our job to get the best pictures in the most beautiful places. Your job is simply to enjoy the moment and create a wonderful memory. The moments we seek to capture and illustrate that love and joy in the most special moments of life. Whether that’s on your wedding day, a special anniversary, or time spent with your family, you can expect the highest quality photography from a skilled photographer who knows how to get the most out of every shot. Your destination wedding photography may begin in one of the most scenic areas on the Turks and Caicos islands or in an intimate photo capturing beauty and love, but for us, it doesn’t stop there. After the photoshoot, we style and retouch every picture to enhance the images while preserving as much natural beauty as possible. This balance of location, subject, technology, and technique ensures that every photo perfectly captures the moment and memory. The post-photoshoot process is a critical element, and our experience shows in these images. Whether these pictures will be printed small enough for a wedding album or large enough for a framed display, we’ll make sure everything comes out just right. At Mermaid Pictures and Printing, we strive to provide the highest-quality prints and attentive customer service you deserve. We treat each picture as if it was our own, always providing the utmost care and attention to detail. Compare that to the large-scale factory photo production houses and discover for yourself how our individualized approach to destination wedding photography will deliver the unique results you deserve. Your session may be simple and fun or creative and elaborate. We strive to make this moment enjoyable, casual, and memorable, and every customer who does a photo shoot with us will receive professionally printed products. At Mermaid Pictures and Printing, we can customize your prints for an endless array of possibilities. We do not have any hidden fees, charges, or surprises. Your destination wedding photography should be all about capturing the moment, not stressing over the details. Contact Mermaid Pictures and Printing today to set up a time for capture these unique and memorable moments in Miami and the Turks and Caicos Islands.